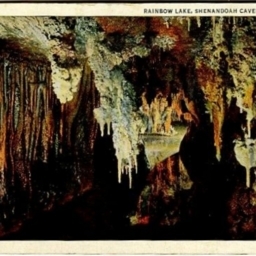 Postcard showing the "Rainbow Lake" inside the Shenandoah Caverns located west of Mt. 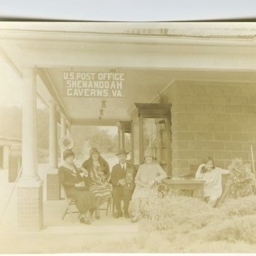 Jackson Virginia. 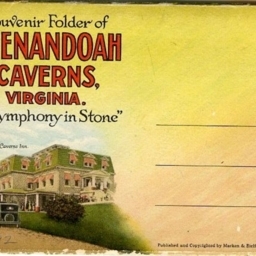 Souvenir Folder consisting of two postcard relating to Shenandoah Caverns.